Fresh Ideas, rooted in sustainability. With our local, seasonal and sustainable approach to food, AQUA TERRA Culinary is the Central Coast’s go-to resource for eating well, whether it’s a management and service solution for your restaurant operation, preferred caterer, corporate event of any size, gala event catered to your every need, or turn-key school lunch program. events events that we regularly cater for. out more about the core of our company. We worked with AQUA TERRA for our Big Sur wedding in November 2017. We chose them because out of all of the caterers we spoke with in the area, they were the most friendly and accommodating to our needs. 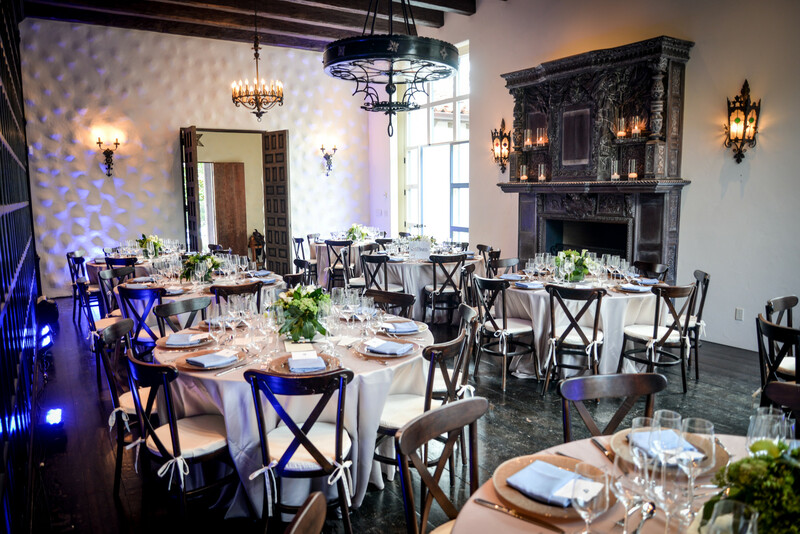 We had a small wedding, but we wanted to have amazing food and plenty of it…. We couldn’t have been happier with our catering choice and would definitely recommend them to couples getting married in the Monterey area. 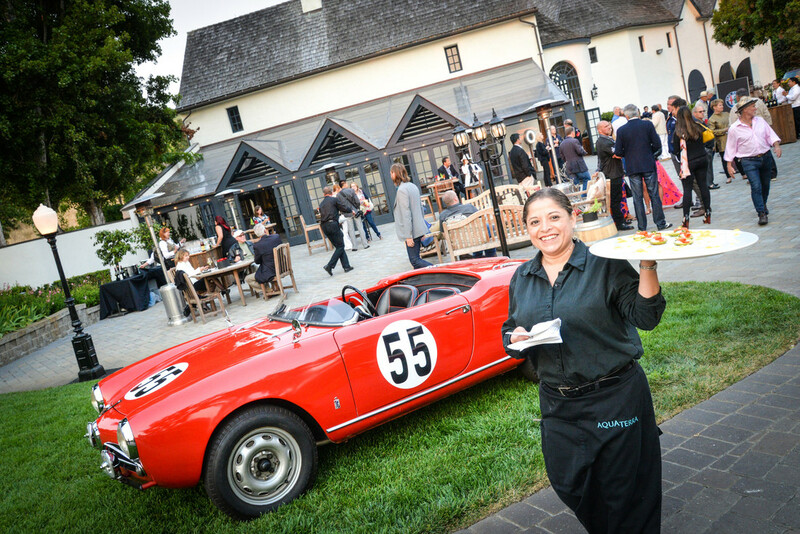 We used AQUA TERRA to cater a multi-day event this April. We needed high-quality lunches catered for our VIP athletes and industry partners to a difficult location (a dirt lot behind a booth in the center of Laguna Seca)…. Despite those hindrances, they delivered amazing meals, on time, every day. The food was delicious, fresh, and plentiful, the set-up was lovely. The staff was professional, friendly, helpful and completely dialed. Our guests all raved about the quality and thanked us multiple times for the spread. We would use them again in a heartbeat and would recommend them without question for any event needs. I’ve enjoyed Chef and Caterer Dory Ford’s on several occasions, most recently at a Private Party held last night in Carmel and at numerous wine events including the Great Wine Escape and at the Harvest. I’m even more so impressed with his mission to improve school lunches starting at a local level…. Hopefully he can assist on a national level in the near future so that children have an healthier lunch option.